A catheter is a thin, flexible tube that can be inserted into a body cavity to deliver or remove fluids. 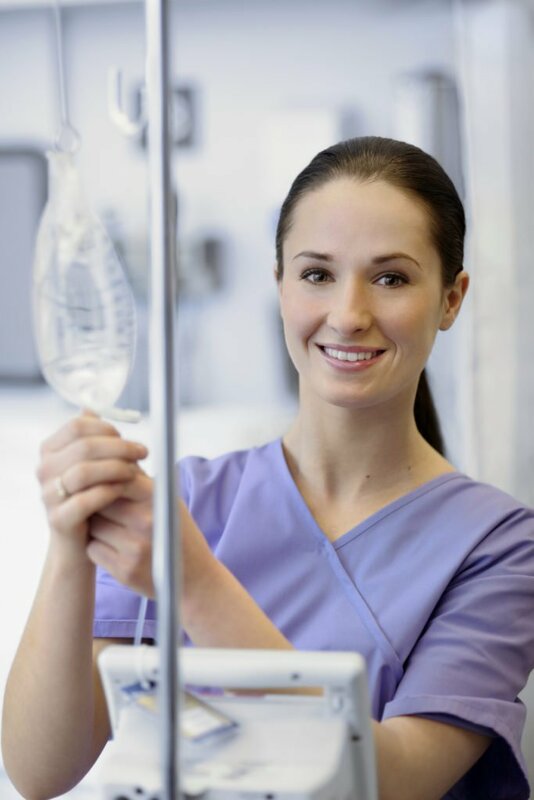 In intravenous infusions, the IV catheter a small tube is threaded into a vein using a needle as a guide. The tube is then connected to an infusion set for the delivery of fluids, medications, or blood products. We live in a “golden age” of catheters. 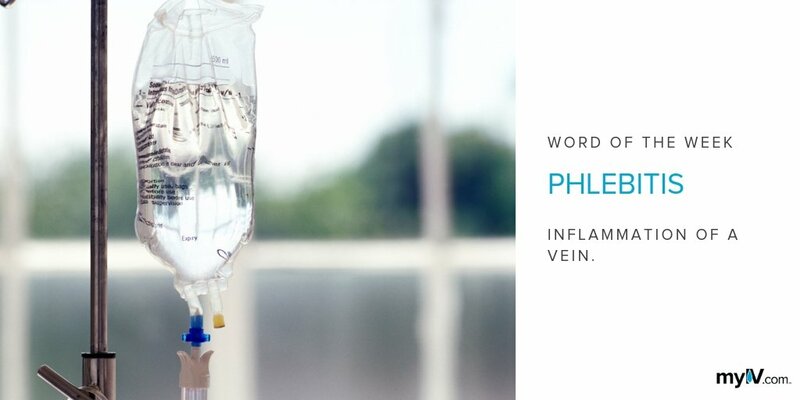 Intravenous therapies have been around since the mid-19th century, but until the last fifty or sixty years, accessing as patient’s vein was a difficult and painful process. Well into the 1950s, IVs were commonly delivered through surgically-implanted metal needles. “Many physicians will still remember holding these needles up to the light to detect barbs and filing them down by hand,” notes one historian. Plastics changed everything. Doctors began experimenting with plastic tubes to deliver fluids in the 1940s, but it wasn’t until 1950 that Dr. David Massa of the Mayo Clinic in Rochester, Minnesota developed the “Rochester plastic needle.” Massa’s design included a polyvinyl chloride (PVC) tube over a needle, which could be attached to a hub after placement. This was the first modern disposable IV catheter device. The Rochester needle proved wildly popular and medical suppliers rushed to come up with new designs to meet the growing demand. Several innovations in the 1970s improved patient comfort and safety. Machine-made needles were finer and less painful. Teflon and polyurethane catheters proved to be tougher, more flexible, and easier on the veins than earlier PVC. Today, developers are working with high-tech plastics and coatings to reduce infection and increase comfort. The goal for manufacturers is to create designs that are easy to insert and maintain and comfortable for the patient. Catheters come in a range of diameters called gauges. The smaller the number, the larger the diameter: a 18G catheter is bigger than a 20G. Large-gauge catheters are recommended for trauma patients and surgeries, where a rapid infusion of fluids or blood products might be needed. 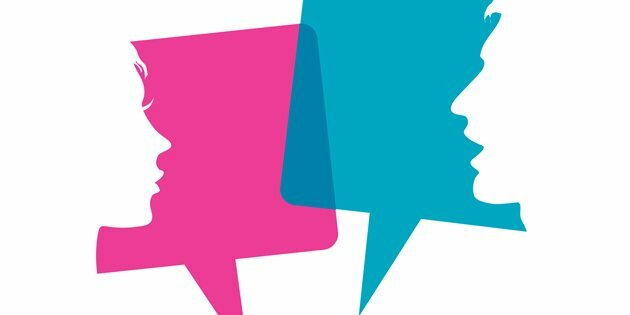 More routine IV infusions are usually delivered by a smaller-gauge 20G or 22G. The smallest gauges are primarily used by young children or neonatal patients. Rivera, A M, et al. “The History of Peripheral Intravenous Catheters: How Little Plastic Tubes Revolutionized Medicine.” Acta Anesthesiologica Belgica, vol. 56, no. 3, 2005, pp. 271–282., pdfs.semanticscholar.org/8aee/97725078275c4d3a2b97aa301575ba8c45ea.pdf. Southorn, Peter A, and Bradley J Narr. “The Massa or Rochester Plastic Needle .” Mayo Clinic Proceedings, vol. 83, no. 10, Oct. 2008, pp. 1165–1167., www.mayoclinicproceedings.org/article/S0025-6196(11)60624-1/fulltext.